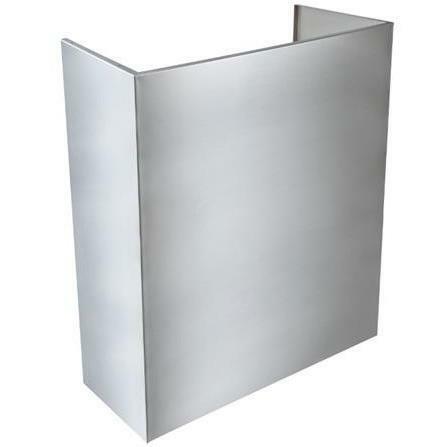 Product Description: Broan 30-Inch Duct Cover For Outdoor Hoods - Stainless Steel - AEEPD30SS. 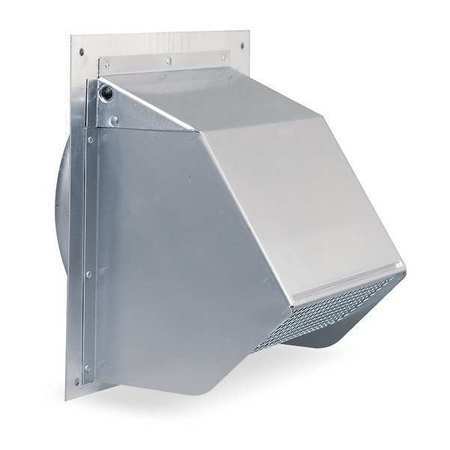 Designed to hide duct work, this standard depth duct cover extends from your EPD61 outdoor vent hood to the ceiling, creating a seamless finish. 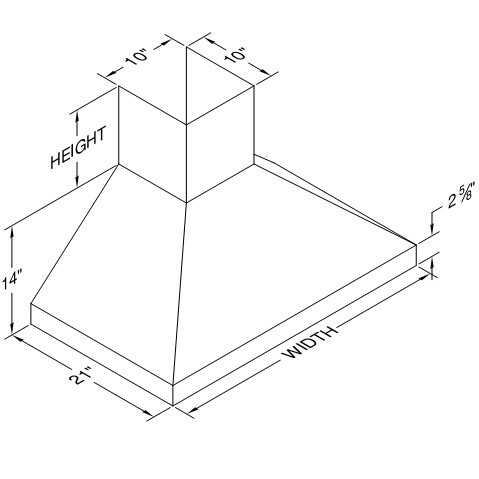 This cover extends the hood height by 30 inches and it is for use with an 10-foot ceiling height. It is made of corrosion-resistant, brushed stainless steel, ensuring that its beauty will stand the test of time. 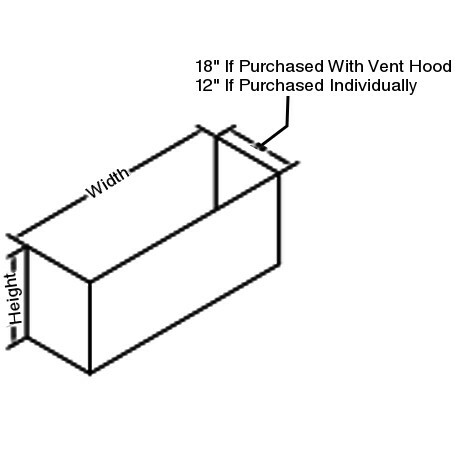 Vent hood not included.